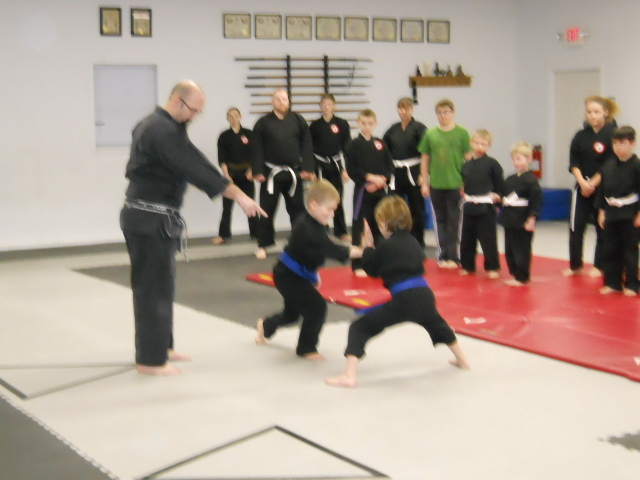 This class focuses on building strong character in our younger students through the time tested art of karate. 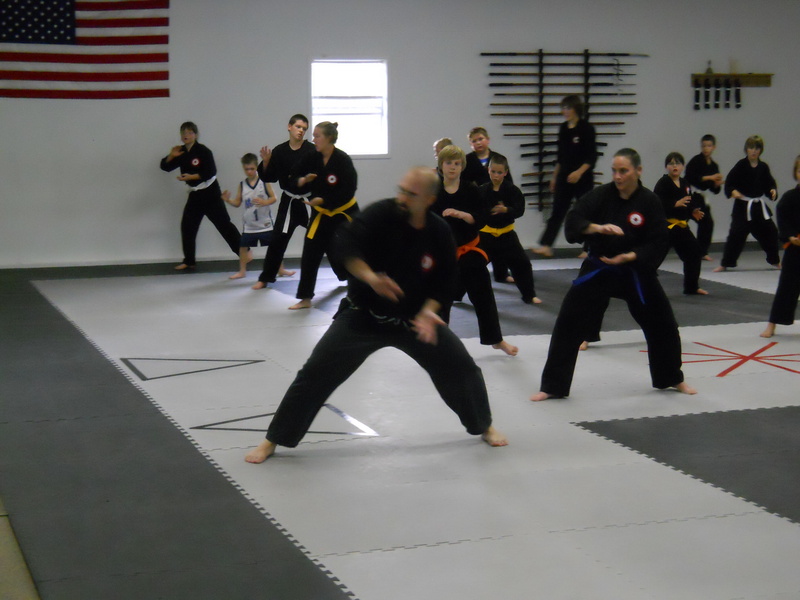 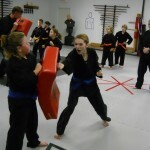 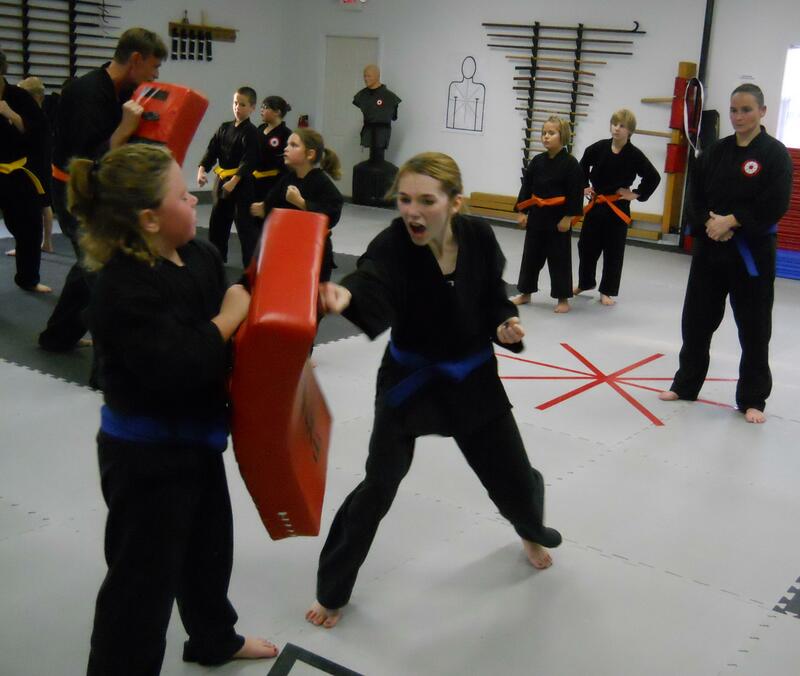 Students will develop the skills and acquire the tools that will allow them to successfully avoid danger and escape from potentially violent situations. 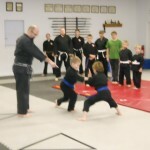 Students will also learn the falling, tumbling and mat work skills of basic Judo. 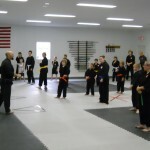 This training is conducted in a disciplined yet fun environment. 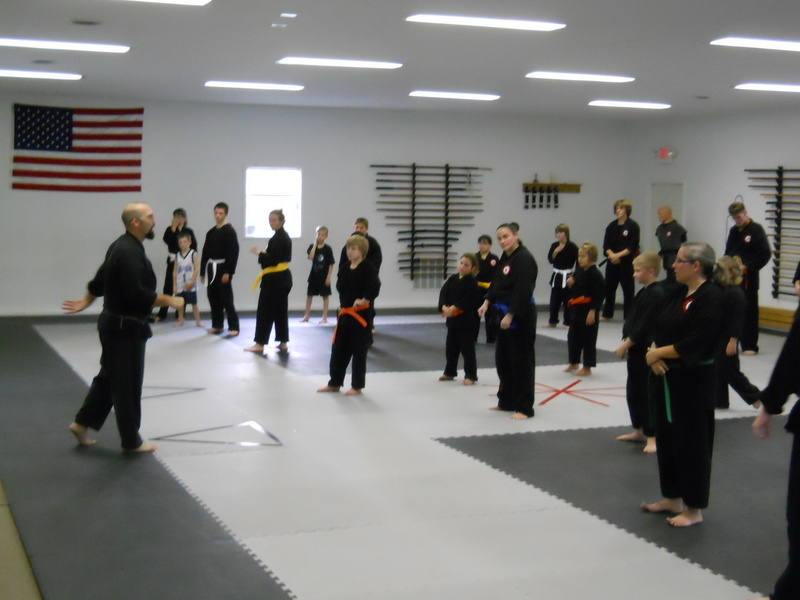 students attend 2 nights a week with the option joining the Monday / Wednesday group or the Tuesday / Thursday group.